Happy Tuesday everyone. 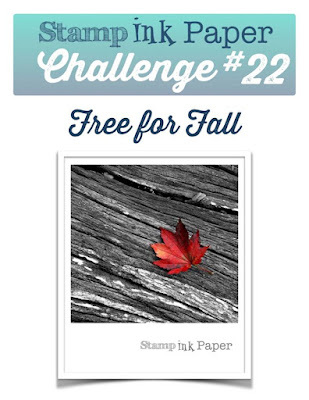 Welcome to our Stamp Ink Paper Fall themed challenge this week, or as we here in Australia like to call it, Autumn, Lol. Actually in the States Fall also ties in with their Thanksgiving at this time of year. As we don't actually celebrate it here, I thought I would make a card using the Autumn colours with a Thanks sentiment. Come and have a look. I'm using the Sheltering Tree stamp set for today's card, the Lots of Labels framelits, some corrigated card, gold cord and Expressions Natural elements. 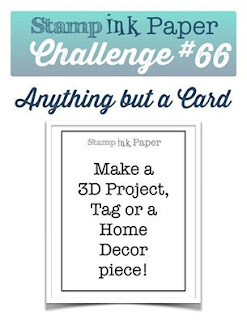 The cardstock used is Cajun Craze, Very Vanilla and the Corrigated card. 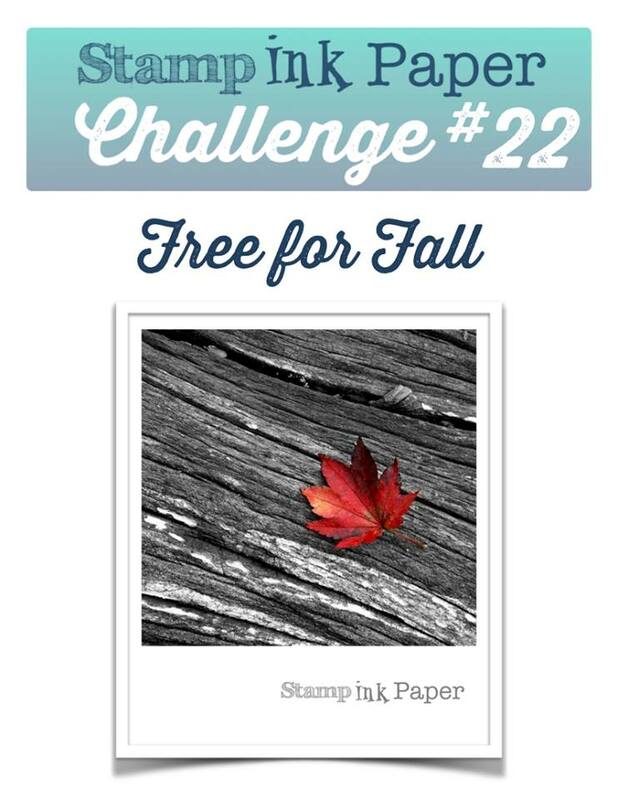 We would love for you to join us this week at Stamp Ink Paper and we can't wait to see what you create. Have a great day.